Now 15 games into the season, it is safe to say the front office duo of Magic Johnson and Rob Pelinka made the correct decisions during the 2017 NBA Draft. Along with the help of their scouting department, they selected Lonzo Ball, Josh Hart, Kyle Kuzma, and Thomas Bryant. However, no decision has panned out far above expectations like that of Kuzma. Kuzma’s offensive repertoire, shot-making ability, positional versatility, and overall fearlessness have stood out as he’s already making a name for himself as one of the best rookies in the NBA. 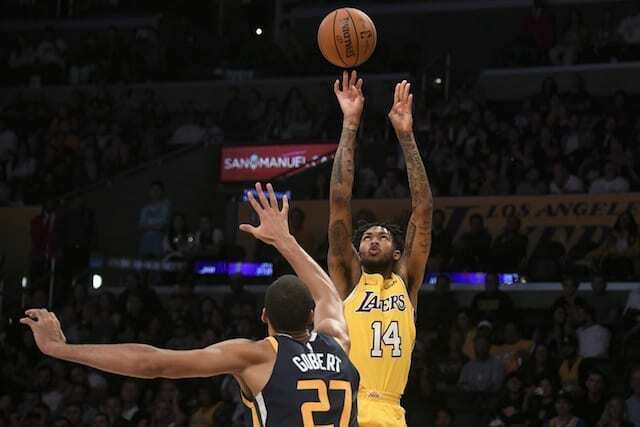 He is also adjusting to being a member of the Los Angeles Lakers which has its fair share of perks, such as being able to set up a dinner with the legendary Kobe Bryant. While the general manager would simply state he was doing his due diligence, these experiences are priceless for this young core. Even journeyman and long-time veterans in the NBA could learn from one of the best scorers in NBA history, with a relentless motor and unmatched desire to be great. If anything, Bryant could certainly impart the proper work ethic required both on and off the court, as he was often noted as a gym rat that took every precaution to trend towards his peak performance. 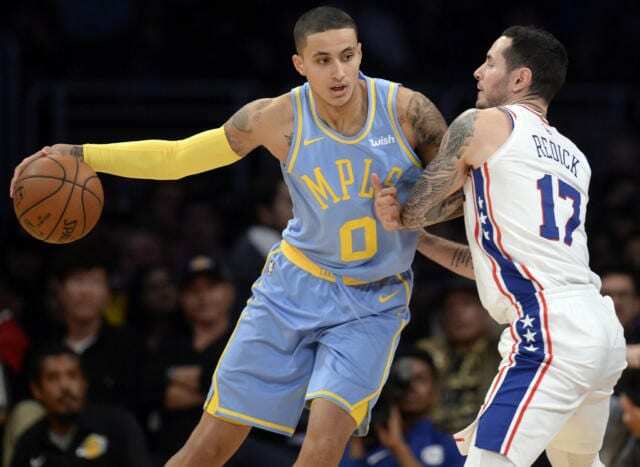 Kuzma certainly was appreciative of the opportunity to dine with a legend, as he progresses on with the unpredictable start to his NBA career.